SBI CTO & DGM looking for 2 vacancies in Chief Technical Officer and Deputy General Manager. post. 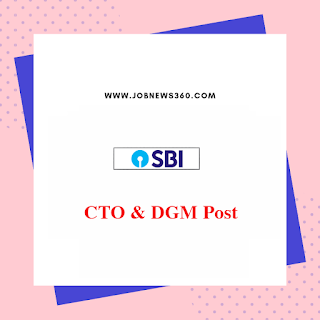 Are you looking for a job in SBI CTO & DGM? This is a great opportunity for you. Don't miss this opportunity. Full details about the SBI CTO & DGM shared below. Full details include pay scale, age limit and apply the procedure shared below. There is only one way to apply for these job via Online only. Full method shared below. Official website https://www.sbi.co.in/ shared full details about this job. For the latest job recruitment 2019 regularly check our website and join our telegram group. State Bank Of India recruiting candidates for Chief Technical Officer and Deputy General Manager. SBI CTO & DGM currently recruiting for the post of Chief Technical Officer and Deputy General Manager. Total 2 vacancies available. Full details about posts and vacancies listed below. Minimum Qualification: B.E/B.Tech, MCA or M.Sc/M.Tech (CS/IT) + 20 Years IT Experience + 10 Years experience in Senior executive + 3 years experience in Finance and banking sector. B.E/B.Tech with Post Graduate in CS or IT or MCA or MBA + 18 Years IT Experience + 6 Years experience in Senior executive + 3 years experience in Finance and banking sector. Deputy General Manager Rs.40.20 Lacs approx. Last Date of print online application on 24th February 2019. 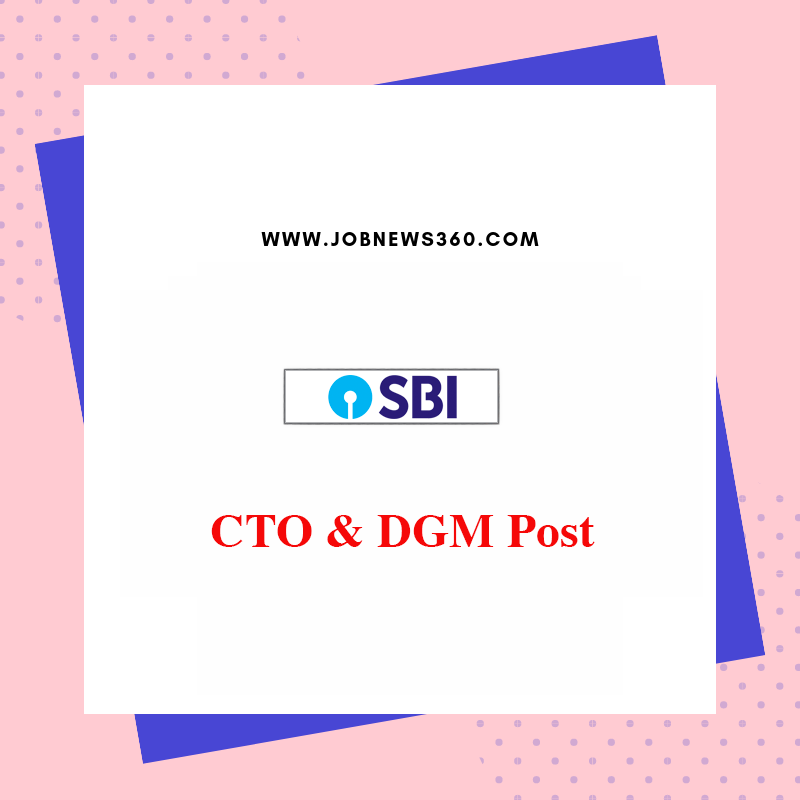 How to apply for SBI CTO & DGM Recruitment?